Our unique blend of knowledge, skill, honesty and professionalism make buying or selling a mobile home seamless. Our proactive approach allows us to sell your property fast with the best possible experience and price. Our service will include professional photography of your home along with syndicated web pages of your home listing for maximum-targeted exposure. 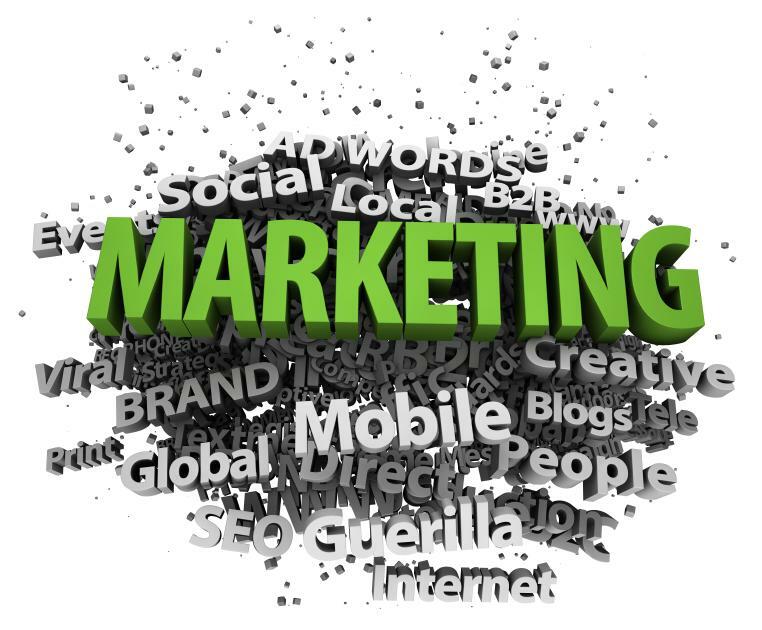 Our marketing strategy is always improving to meet an ever-changing world. We use online marketing including email marketing, targeted advertising and social media to increase your online visibility in the US and other select countries important to the Florida market. We also develop professionally printed marketing materials and other printed advertising for local promotion in select markets. Let our established expertise in mobile home sales marketing assist you with achieving a prompt and profitable sale of your property.